The group will go to court to defend the riff in their classic rock hit. Next month, The Washington Post reports that Led Zeppelin's Robert Plant and guitarist Jimmy Page will face a jury trial over the origin of the famous progression in "Stairway To Heaven." They stand accused of pulling parts of the song directly from “Taurus,” a tune written by the band Spirit. U.S. District Judge Gary Klausner of the Central District of California explained why he thought a trial was necessary in a 20-page opinion. While it is true that a descending chromatic four-chord progression is a common convention that abounds in the music industry, the similarities here transcend this core structure. For example, the descending bass line in both "Taurus" and "Stairway To Heaven" appears at the beginning of both songs, arguably the most recognizable and important segments. … Additionally, the descending bass line is played at the same pitch, repeated twice, and separated by a short bridge in both songs... Enough similar protectable expression is here that the issue of substantial similarity should [proceed to the jury]. 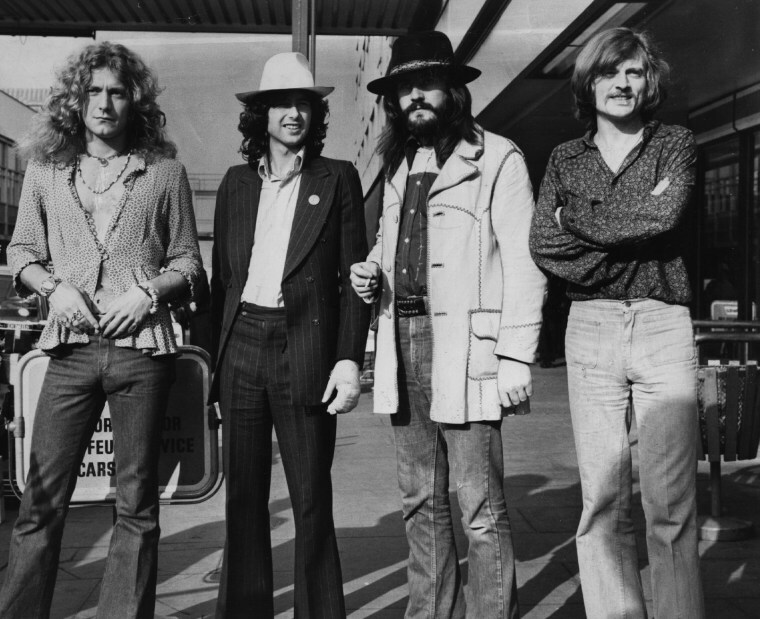 It's not necessarily a favorable climate for Led Zeppelin in this case: approximately a year ago, a jury ruled that Robin Thicke and Pharrell Williams stole from Marvin Gaye's "Got To Give It Up" when they made their hit "Blurred Lines." The duo were required to pay more than $5 million to Gaye's descendants. Check out "Stairway To Heaven" and "Taurus" below.